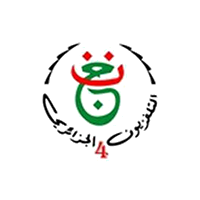 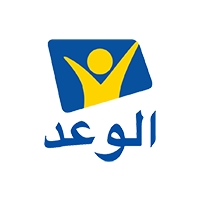 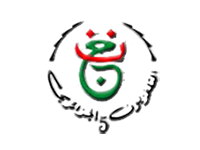 Al Nahar TV is a general interest television service from Egypt. 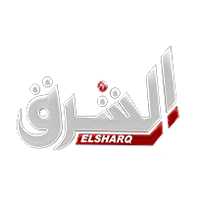 Programming includes talk shows, political discussions, dramas, movies, mini-series, game shows and reality series. 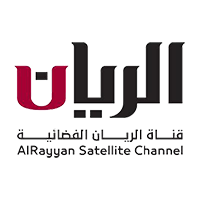 Al Nahar TV can be received in the all Middle East and North Africa region, through the Nilesat/Eutelsat 7W satellite, and viewers can receive it for free. 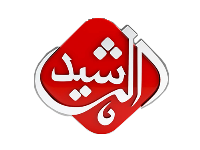 Al Rasheed TV is a satellite TV channel, broadcasts an Iraqi political and diverse programs, as well as local and Arab news from Baghdad. 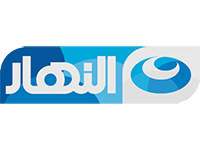 Al Rasheed TV can be received in the all Middle East and North Africa region, through the Nilesat/Eutelsat 7W satellite, and viewers can receive it for free. 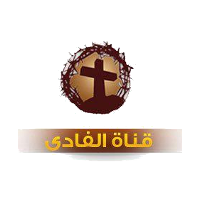 Al Majd Holy Quran is an Arabic-language television channel for the whole family. 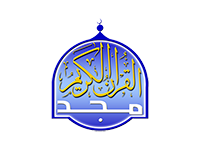 It presents the Quran with the recitation of verses by the famous readers of the Islamic world. 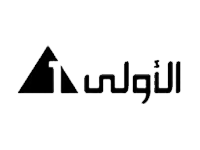 Al Majd Holy Quran can be received in the all Middle East and North Africa Region, through the Nilesat/Eutelsat 7W satellite.